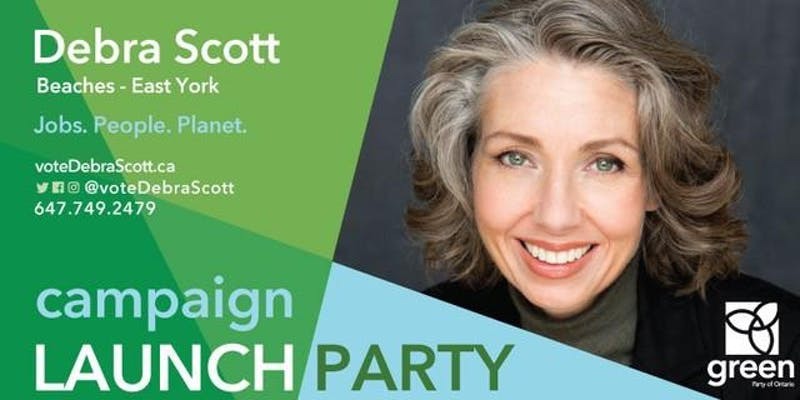 Join Debra Scott and her Green Team for live music and meet some great people who are ready to change the world! Now is the time to vote Green! 8:30PM – Your Chance to be Part of The Green Revolution! 8:50PM – Local singer, Kristin Mueller-Heaslip! 9:20PM – A little more Escalate! 10PM – Evening concludes… Help spread the word about the Green Vision. Tickets are limited, so RSVP now to ensure your on the list!